For those that value quality and are looking for craftsmanship in their e-liquid then Five Pawns e-juice should fit the bill perfectly. 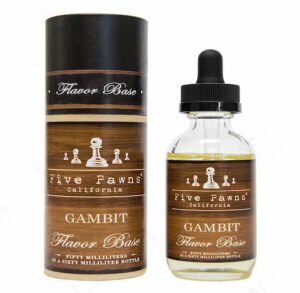 Based in California, Five Pawns USA e-juices make all of their e-liquids by hand in small batches. They use only natural USP and food grade ingredients plus the highest quality, premium, pharmaceutical grade nicotine. The bottle labels and tube packaging (not unlike that of very high quality liquors and wines) display the bottle number, batch, and “born-on” date. This step doesn’t seem like much but it gives you total control over what you put in your atomizer. 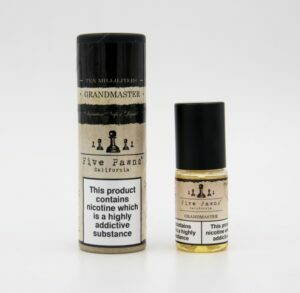 The Five Pawns e-juice line were developed and tweaked for over 6 months before the makers felt they had reached the level of perfection they wished to achieve. This gives a great idea of the lengths gone to in order to make sure that they are truly of the best possible quality. 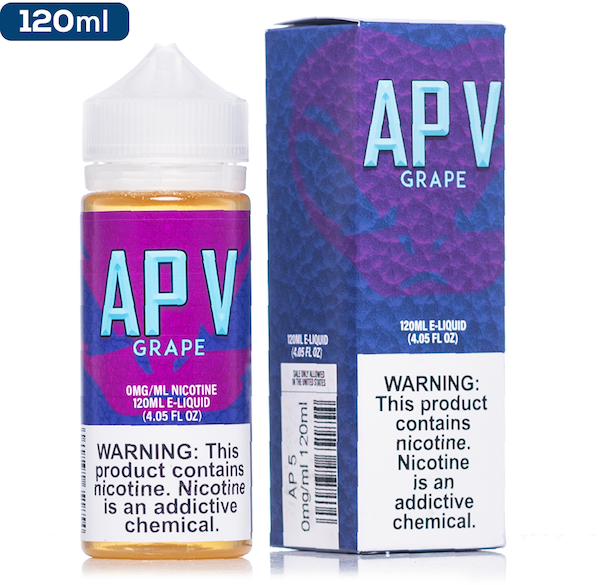 There are a wide variety of flavours of Five Pawns e-juice available and there is sure to be something that suits your needs. As well as the perfect flavour, you can also specify your own requirements for strength – all the way up to 12mg. Here at Cloudz Vapour, we are passionate vapers and understand that you want your new flavours as soon as possible. 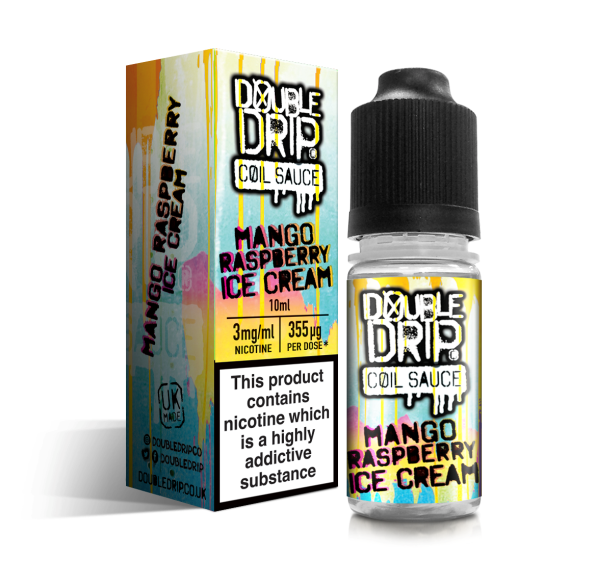 Our easy ordering process and fast delivery service allows you to experience the best of the USA’s e-juices in no time at all. Graham Crumble, strawberries, Sugared Rhubarb, Vanilla Cream.